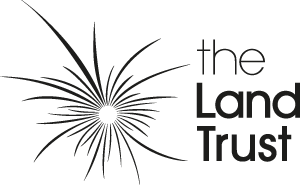 A black version of The Land Trust logo in jpeg format. 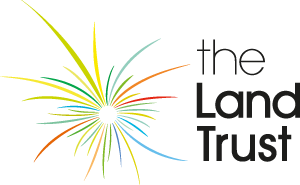 A CMYK version of The Land Trust logo in eps format. 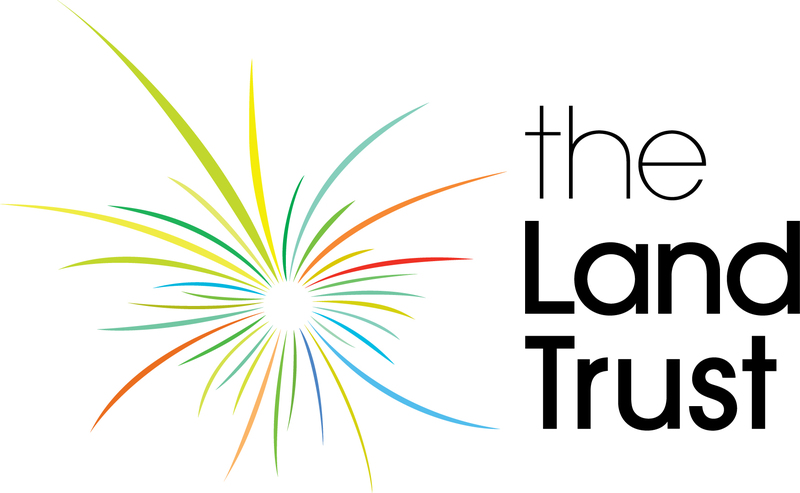 A white version of The Land Trust logo in eps format. 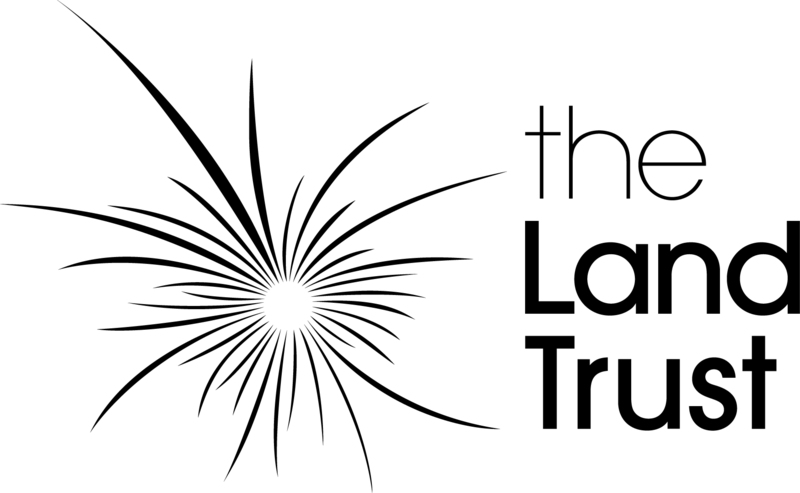 A black version of The Land Trust logo in eps format.